AC Drives and AC Drive Controllers – Powerformers Engineers (P) Ltd.
AC Drives and AC control circuits are considered to be part of the high tech electrical controls market. 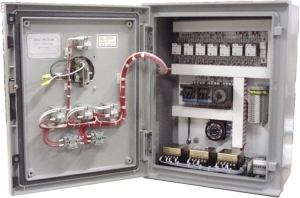 Even the more straightforward AC controllers involving contactors, starters, timers, metering and relay logic can become quite technical. Knowing what is going on with the demands on your electrical machinery through first hand knowledge and visual inspections can save you a lot of headaches and downtime. 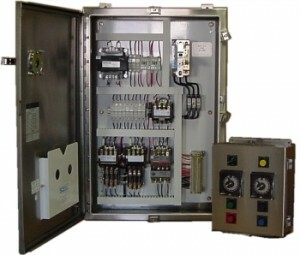 Therefore, the importance of using solid state monitoring devices that send valuable information to your electrical maintenance office or provide you with visual information on the door of the cabinet cannot be underestimated in keeping your equipment up and running & making money.